But Stella has just one problem---her name. A boy from her class keeps calling her 'Smella' after she trips on their class nature walk ('I don't even want to say what I landed in, it was too gross, so I'm going to leave that part out.'). 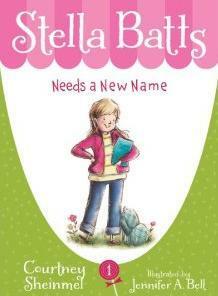 So Stella decides there's really only one thing to do; she has to change her name. After all, how hard can it be to pick a new name? But it's not as easy as it sounds. I, like many others, have names that I especially like, Katherine and Elizabeth at the top of the list. 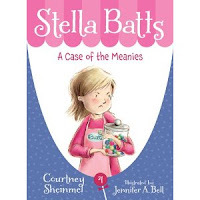 Stella Batts, after being teased as 'Smella Stella,' decides she too needs a new name. Her friends agree with her and they all pick new names. The problem is that their teacher won't call them by their chosen names. At home however, Stella's little sister quickly claims Stella's 'old' name as her own which results in some unique challenges. 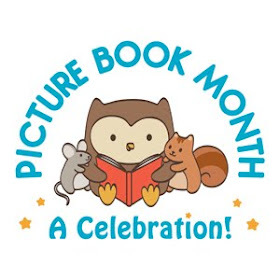 With a cute cover, an interesting plot, and entertaining characters this series makes for a great new chapter book series. 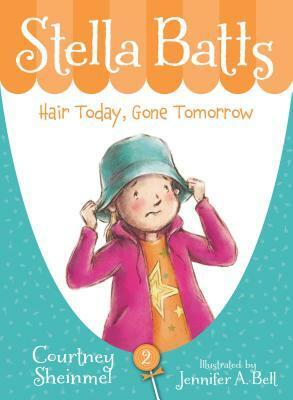 I enjoyed reading about Stella and her 'interesting' ideas. Her little sister's enthusiasm for her 'new' name made me laugh, it's definitely a different twist on the whole sibling rivalry subplot. I especially enjoyed the candy store that Stella's parents' own and run. It sounds like a fun place to visit. 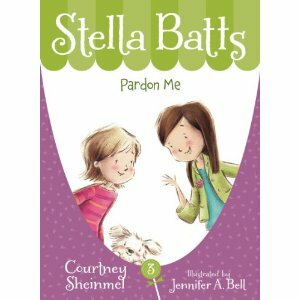 If you're looking for new reads along the lines of Judy Moody and Clementine, you might want to give this one a try. Be sure to take a look at the sequels as well.